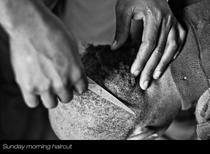 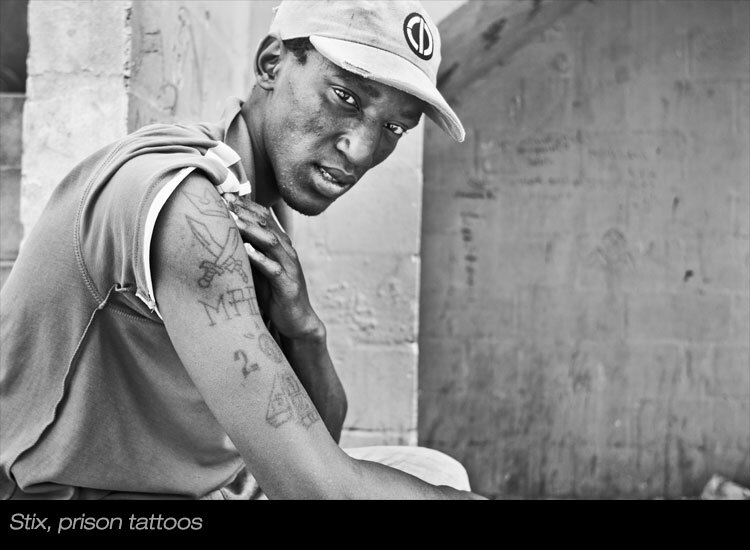 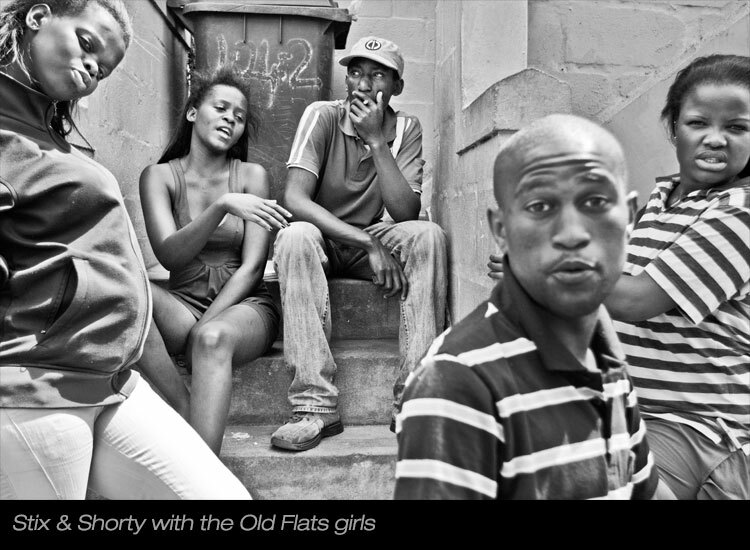 A photographic essay, centred around day-to-day life in one of South Africa’s oldest Townships. 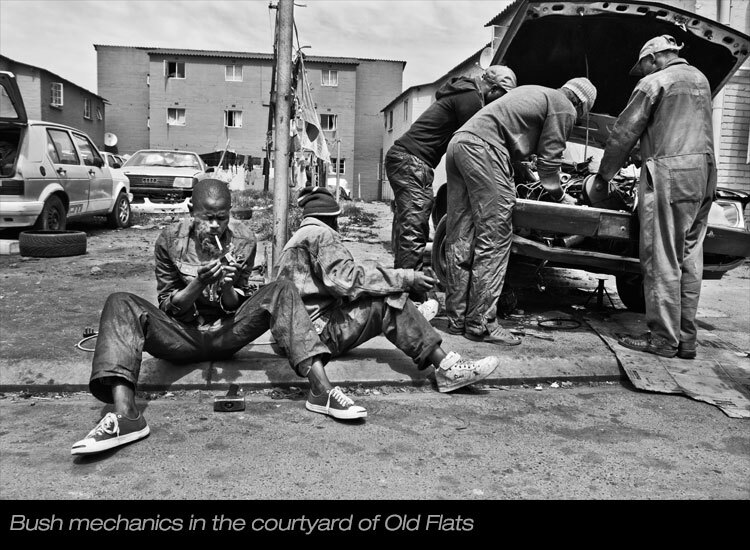 A subtle investigation of an extreme socio-economic crisis, which affects the residents of Langa on a daily basis - the story of indefinite struggle and survival. 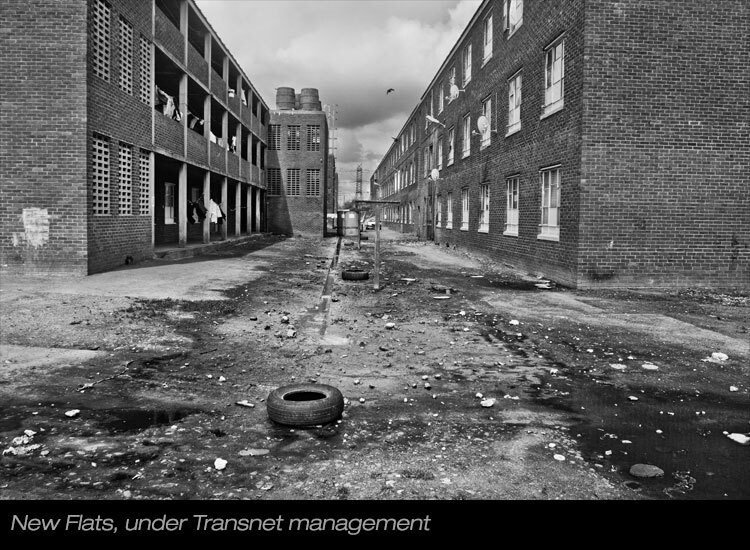 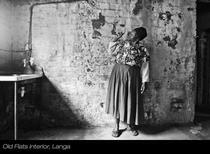 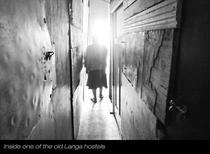 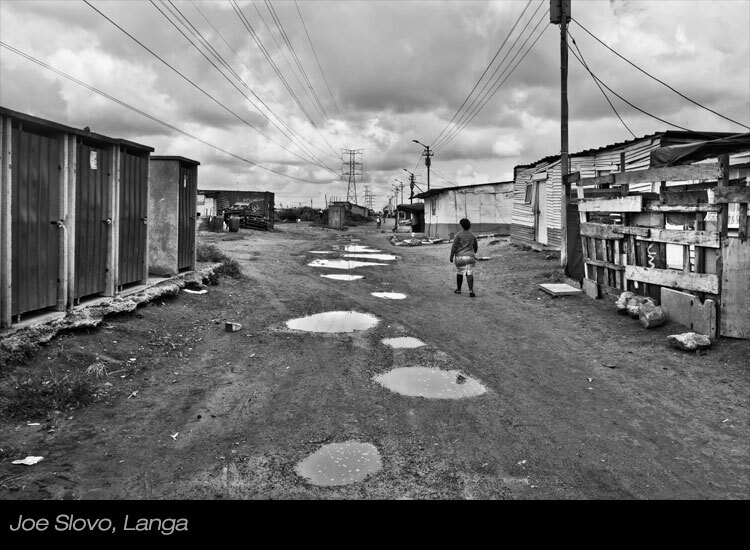 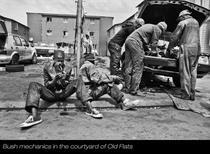 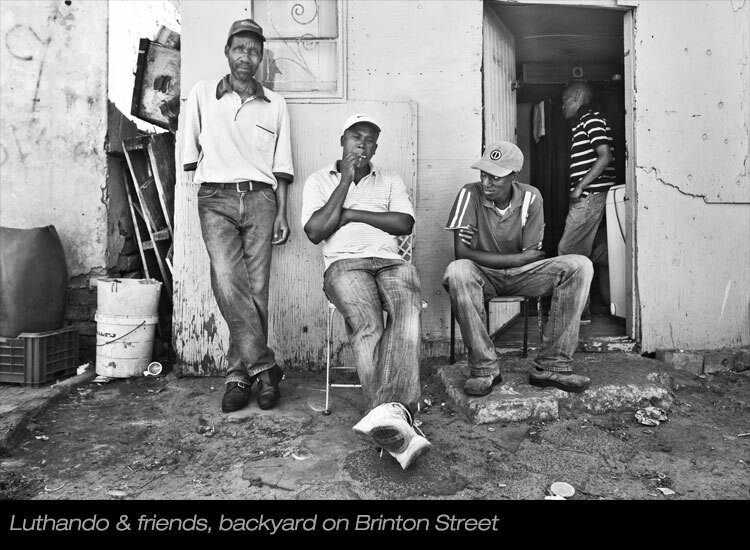 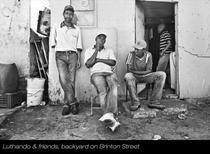 An in-depth glimpse into ‘The Forgotten Township’ – largely abandoned by government, the skeleton of Langa is slowly decaying, as unemployment and crime increase and living conditions become more hopeless. 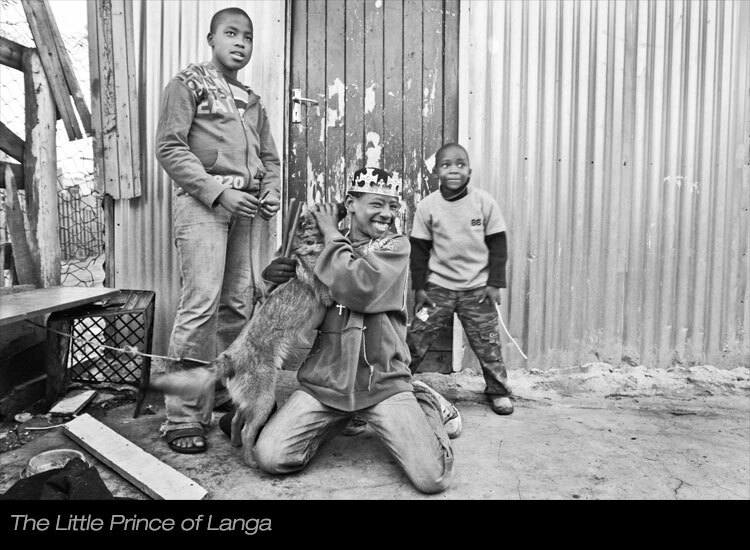 However, the heart of Langa still beats strong – with a sense of humanity and community that will rival any Suburban area of Cape Town. 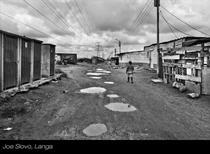 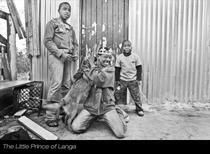 Circumstances, which would undoubtedly cripple most leafy Suburban residents, fail to break the core-spirit of Langa’s people. 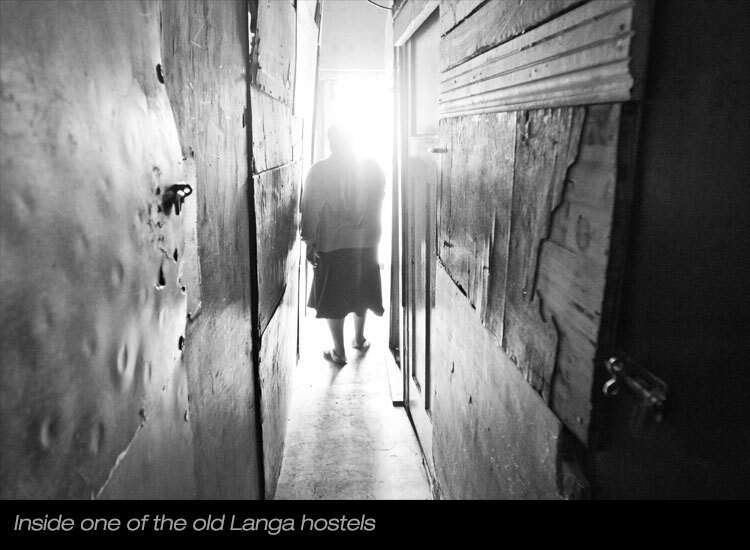 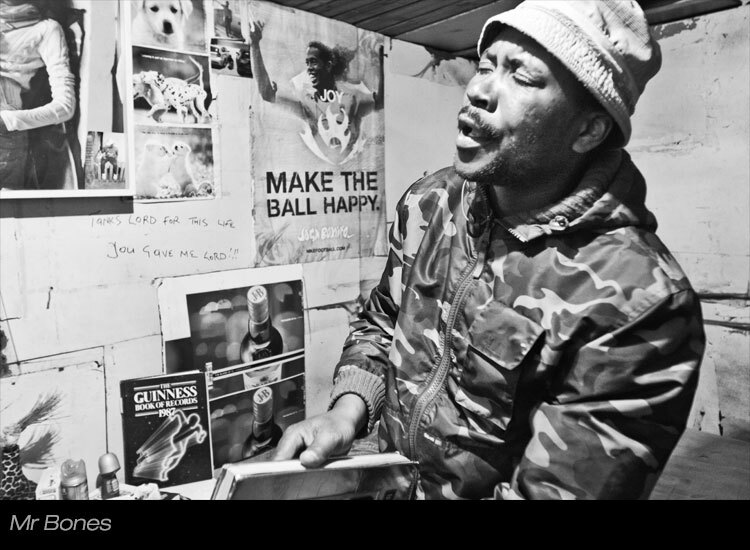 It’s this ‘keep on keeping on’ attitude that makes the men and women of Langa some of the strongest and resilient people in the country. 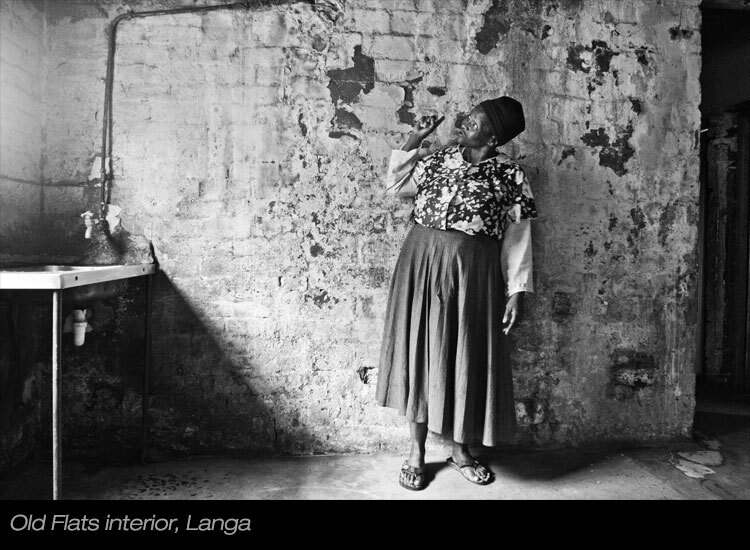 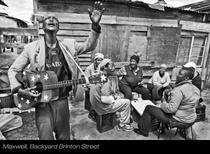 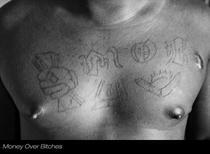 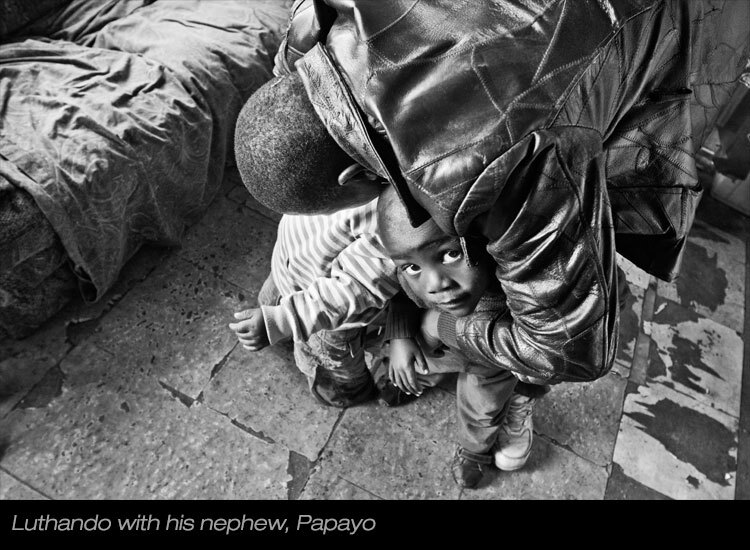 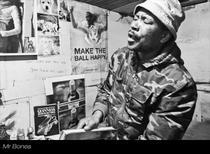 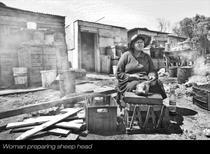 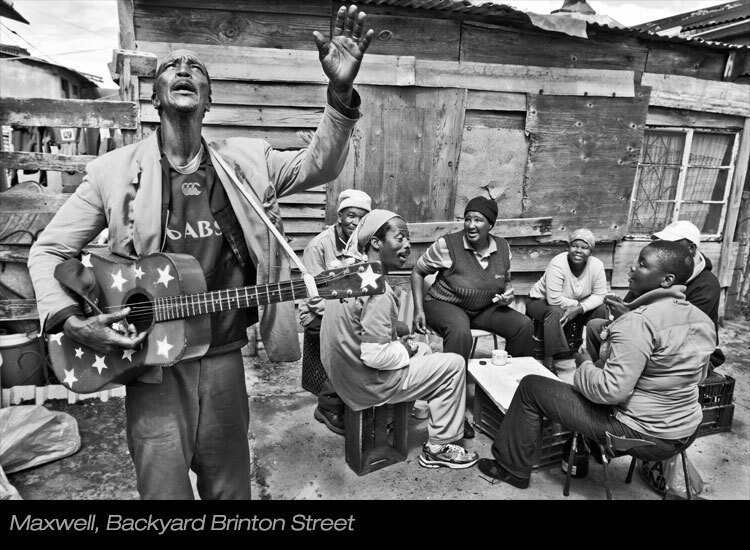 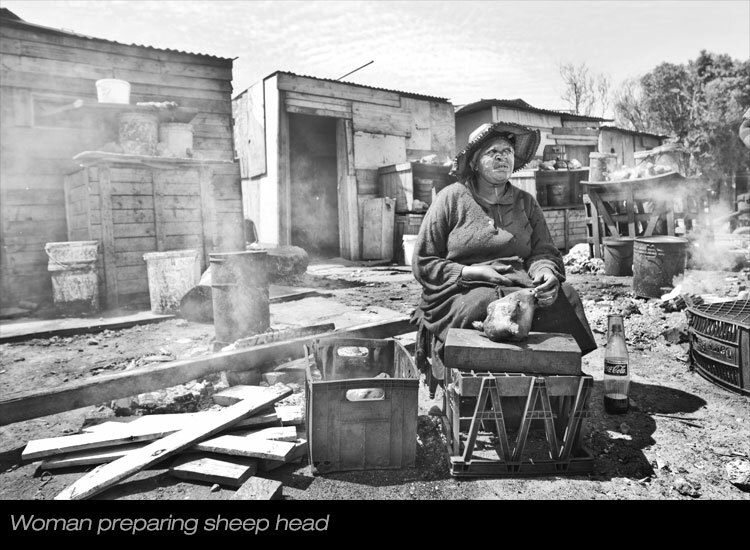 Exhibited at Iziko South African National Museum as part of Cape Town Month of Photography 2012.